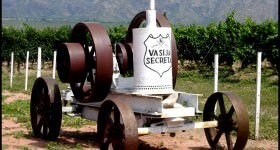 Argentina’s second most planted grape variety is a bit of a mystery. Bonarda, which may be the same as a Californian grape called Charbono, is believed to have slipped into the country during the 19th century, brought here by immigrants from northern Italy. In Piedmont, home of Barolo and Barbaresco, there are three different grapes of this name and no-one really knows which one travelled to the Argentine. The most likely contenders are either Bonarda Piemontese or Bonarda Novarese, known as Uva Rara, or “the rare grape”, which is appropriate since Bonarda has pretty well disappeared in Italy. 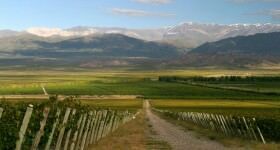 Today there are 46,000 acres of Bonarda in Argentina, of which 38,000 are in Mendoza with most of the rest in San Juan. A generation ago it was the country’s number one grape, not that people knew, since its name was rarely if ever mentioned on the label. The majority of Bonarda was blended away into anonymous jug wine to quench the country’s considerable thirst. 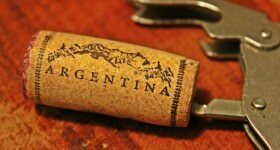 In 1970 the average Argentine drank a third of a bottle of wine a day. This workhorse grape was popular with growers because it could provide big yields if you gave it enough water, and yet still be able to add color and a little fruit to low-grade varieties like Criolla. 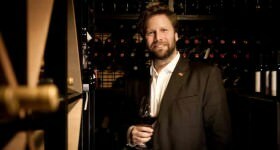 But serious winemakers largely ignored Bonarda, in order to concentrate on Malbec and Torrontés. 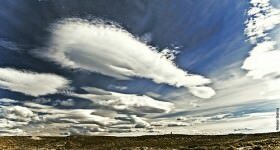 Some did persevere however, and today the variety is beginning to gain some wider recognition. 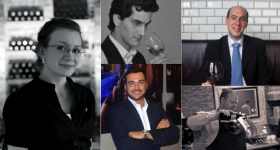 And maybe to their surprise, Argentine producers have actually had quite a lot of success with it abroad, partly because it can be really good value. The truth is this late-ripening variety always had potential, it just needs to be treated with a little respect in the vineyard and picked at a reasonable yield. 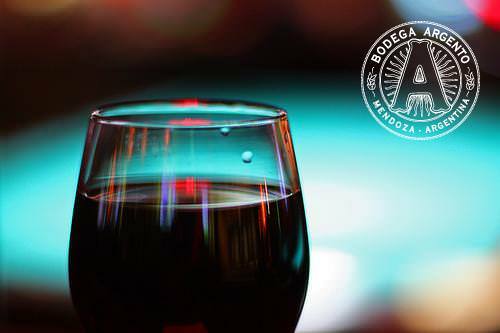 Bonarda can make wines with plenty of easy-going charm that tend to be lighter-bodied than Malbec, but full of fruit, with flavors of cherries and plums and with light tannins and moderate acidity. h3. A Bonita Bonarda Bonanza! 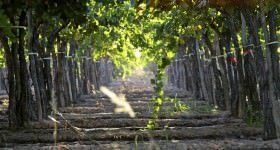 Some producers are using old vine Bonarda and ageing it in oak. Such wines have much more concentrated fruit with flavors of figs and raisins, and can be quite full-bodied and tannic with the sort of deep, inky color of Malbec. 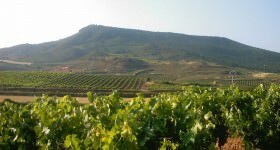 Others are going in the opposite direction, and using Bonarda to produce fresh, juicy Rosé, while some are blending it with other varities, though not usually Malbec. Where can we get this wine in Canada? 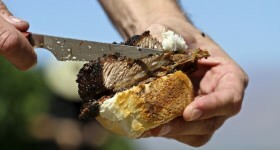 Are you importing it yet, or is can it be purchased through consignment? Red wine is beneficial for human. it is having huge scientific and natural benefits, which is helpful for us. thanks for the other secrets. 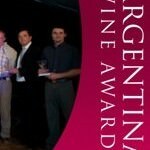 Thanks very much for your comments — we could not agree more that Bonarda is a wonderful grape variety and at its best in Argentina. Ask for it at your local wine shops and restaurants. 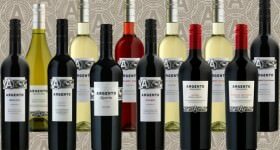 Hi Marilyn, we wanted to let you know that our Argento Reserva Bonarda is now available in Canada from British Columbia Liquor Stores: http://www.bcliquorstores.com/… — You should give it a try! 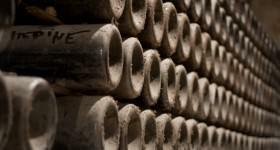 Bonardas are the great well kept secret of the wine world. A little lighter than Malbecs, but with great dark fruit flavors. If these were soft drinks, they’d be root beer or Dr. Pepper!